Known as the Mediterraneans paradise, the Spanish Balearic Islands of Mallorca and Menorca are a sun worshippers dream, with hundreds of white sandy beaches to choose from and over 300 sunny days each year. With plenty of culture on offer and local people known for their hospitality, its easy to understand why Balearics villa holidays experience some of the highest volumes of repeat visits of any destination in the world. Each of the Balearic Islands has a definite personality and offers a lot more than just sun, sand and clear turquoise seas. 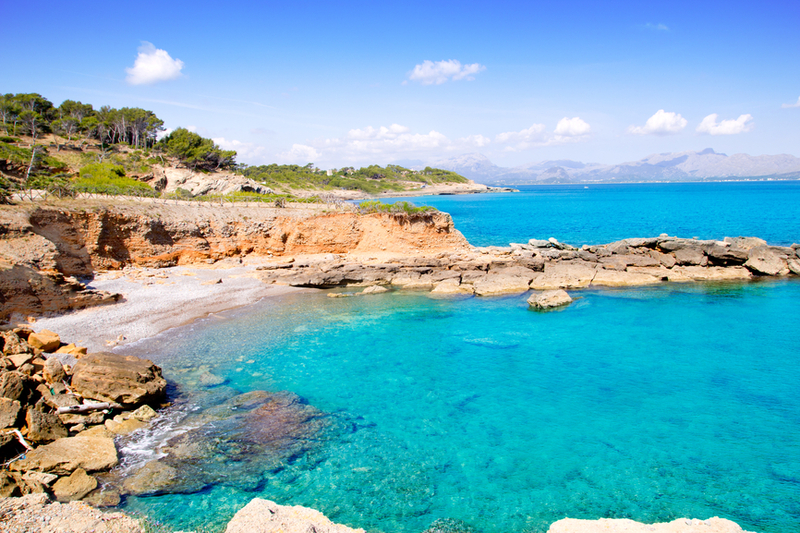 Busy Mallorca (Majorca) is an elegant island with a cultural and artistic history and a cosmopolitan feel. In addition to the lively beach resorts of the south, which offer plenty of partying and dancing until dawn, there is city culture to rival some of Europe's capitals in Palma de Mallorca. Away from the bright lights, you will find some relatively tourist-free historic towns and villages in the north, as well as beautiful mountainous landscapes and traditional countryside farmhouses just a short drive inland from unspoiled beaches. Menorca is a destination for those seeking true relaxation by the sea. With endless silver beaches and secluded bays, it is easy to find a stretch of coastline to claim as your own. Menorcas fishing villages and historic towns sit in a lush, tranquil environment and the island will appeal to those who prefer a quieter holiday without the crowds. Many visitors fall in love with Spains Balearics and end up making them their permanent or second home. What better recommendation could you have to tempt you to experience a villa holiday under the Spanish sun? " Azure Holidays are delighted to offer this stunning 4 bedroom villa in Puerta Pollensa. Designed to make the most of the beautiful views and created with an ultra modern feel this remarkable villa is stunning. 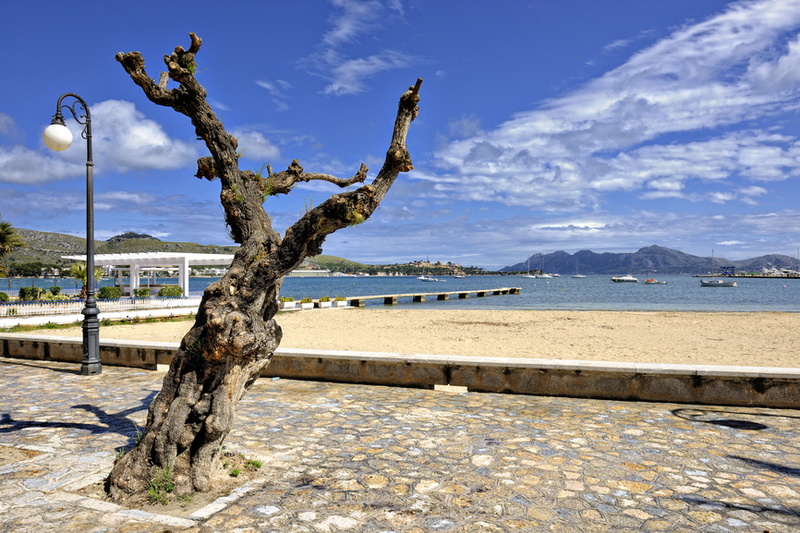 Azure Holidays are very excited to offer this brilliant 5 bedroom villa in Puerto Pollensa. Within walking distance to the beach this villa with a large private pool will sweep you off your feet with its style and luxury. Azure Holidays are delighted to present this beautiful 3 bedroom villa in Majorca to rent. Located in the beautiful area of Pollensa this great little villa combines modern design and Majorcan flare, from the unique shaped pool to the designer kitchen, this villa has all you could wish for and more. 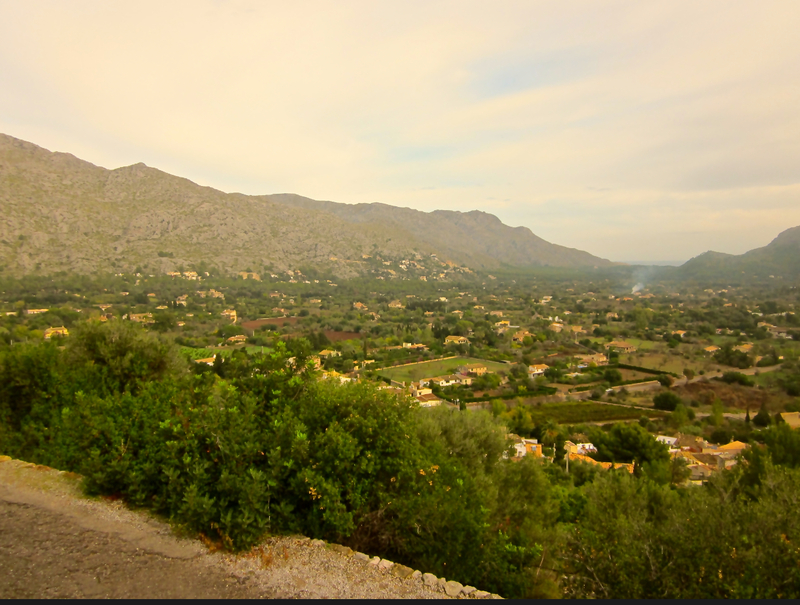 Azure Holidays are proud to present this luxury villa in Pollensa. Bursting with incredible features such as the tennis court, indoor and outdoor pool, gym and Jacuzzi, this is the perfect villa if you are looking for something special for your holiday this year.